He knows there are doors to the other side; he just has to find them before the demogorgon finds him. 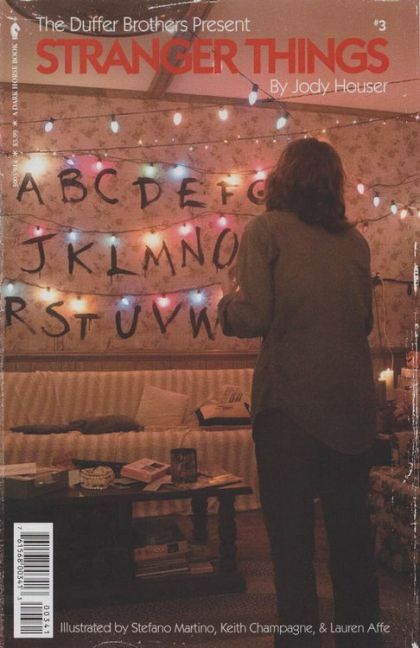 Will "The Wise" always does what is best for the "Party" but how long will that keep him alive in the Upside Down? 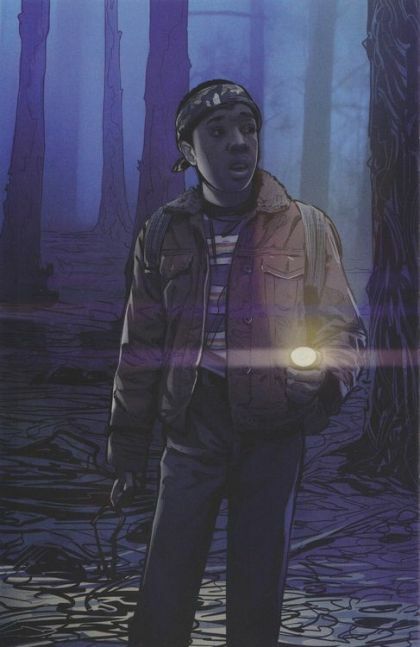 o Based on what happened to Will in season 1 of hit Netflix show Stranger Things.